Breathe life into your basics with our slub tee. 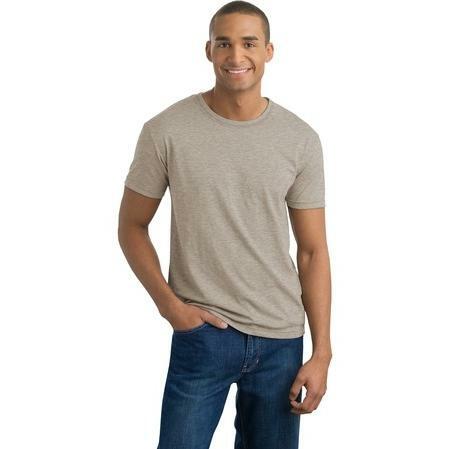 Lightweight without being too sheer, this tee is knit with a distinctive thick-and-thin slub yarn that has a unique look and adds subtle texture. Features rib knit crewneck with dyed-to-match coverstitching and double-needle sleeves and hem. Made of 3. 39-ounce, 100 percent slub cotton jersey. Embroidery will be added to left chest.